at the AA awards in London. The 5 star resort was delighted to take home the award which we are sure will take pride of place. 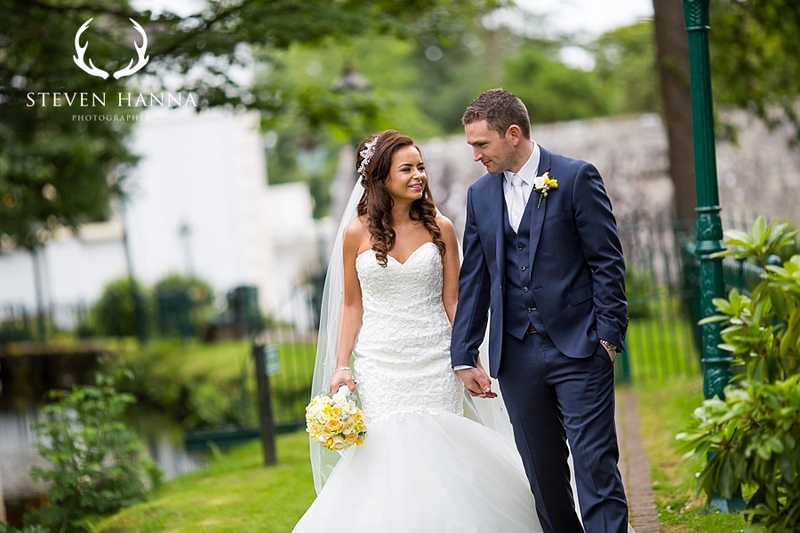 This month Galgorm Resort and Spa will also be hosting a Bridal Open Day. On Sunday 18th October you will be able to experience the Resort first-hand and have the opportunity to chat with one of Galgorm’s dedicated Wedding Planners. With all areas dressed and open to view you will have the opportunity to imagine how your Wedding could unfold at this dream location. — at Galgorm Resort & Spa. If you are planning a wedding in the future and are considering choosing Galgorm Resort and Spa then plan to attend their Bridal Open Day – find out more information here. 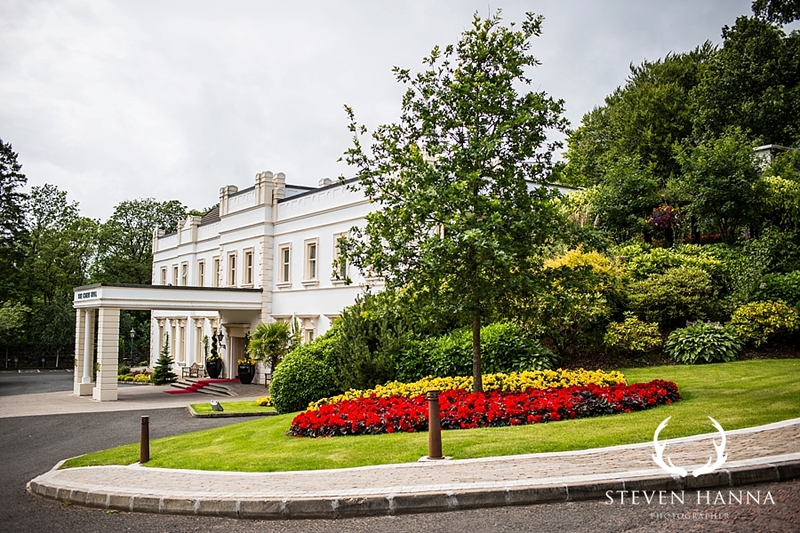 Local Ballymena Wedding photographer Steven Hanna recently blogged about some weddings which has been involved with at Galgorm Resort and Spa. 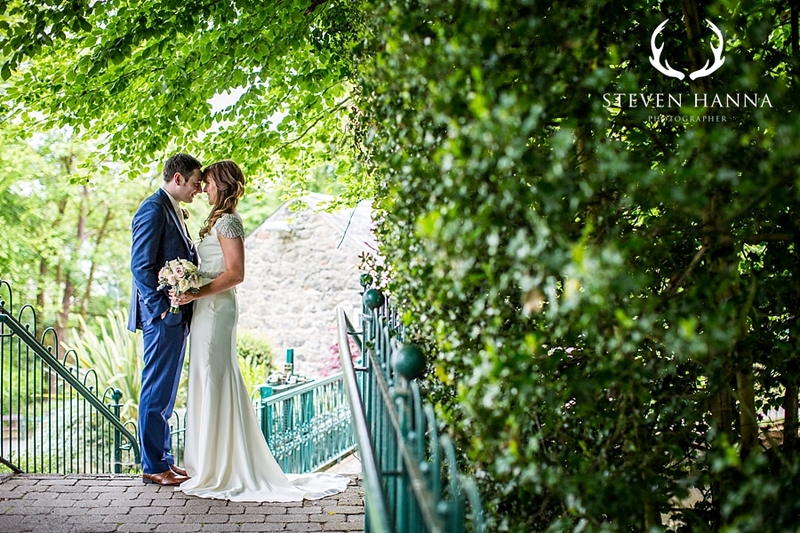 We love these beautiful pictures which showcase this venue in all its glory! 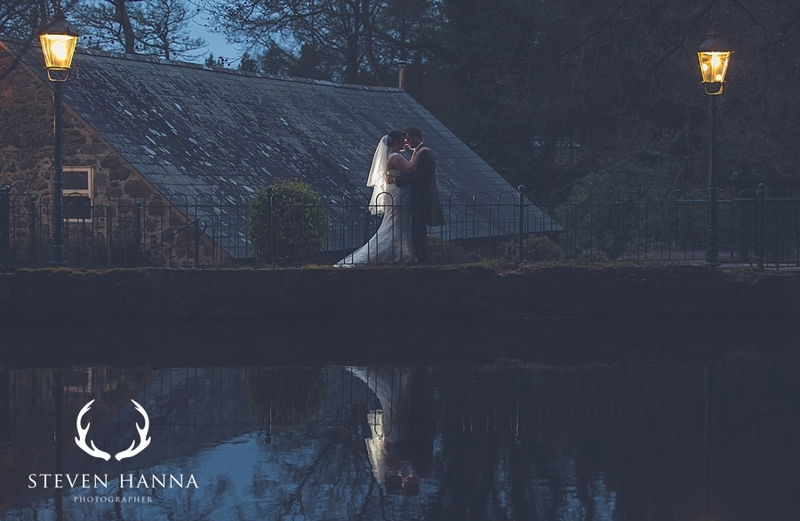 Find out more about Steven Hanna Photography here at his website and if you are planning to get married in Ballymena this year don’t miss the Bridal Open Day at Galgorm Resort and Spa. Are you dreading Christmas this year?